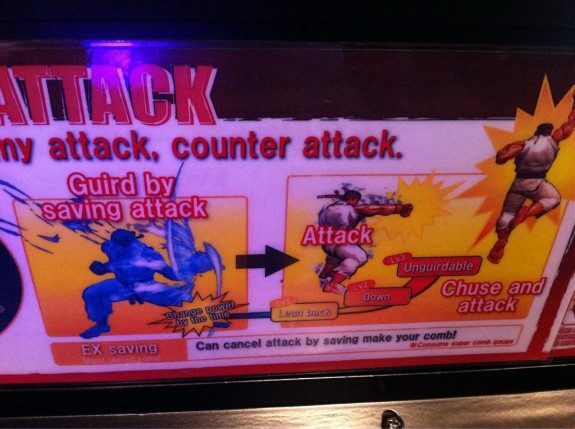 Well according to the Japanese arcade cabinet for SSFIV Arcade Edition, you’ll learn to do that and more! This picture, courtesy of EventHubs, tells you all you need to know to master the fighting game; it’s a wonder everybody in Japan isn’t a pro with these tidbits. If only I knew to “chuse and attack” months ago; I might have actually been dominant with my Juri. Funnily enough, “Shoot Special Comb” is also the name of my 8-piece orchestral bluegrass metal (aka blu-metal) hip hop collective. How Screwed is Your PSN Account? 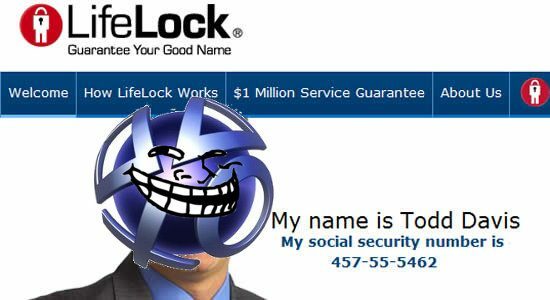 Who Cares, When You Have LifeLock! 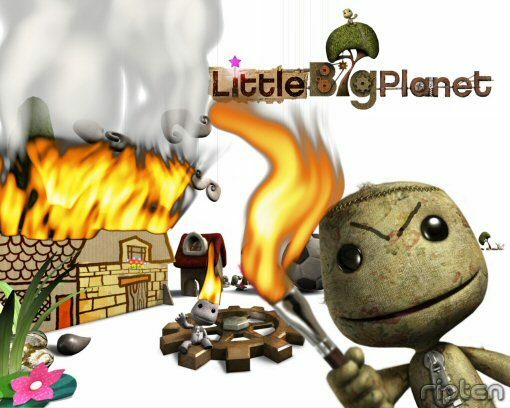 LittleBigPlanet 2 Beta Rumor Becomes Late April Fools Joke!